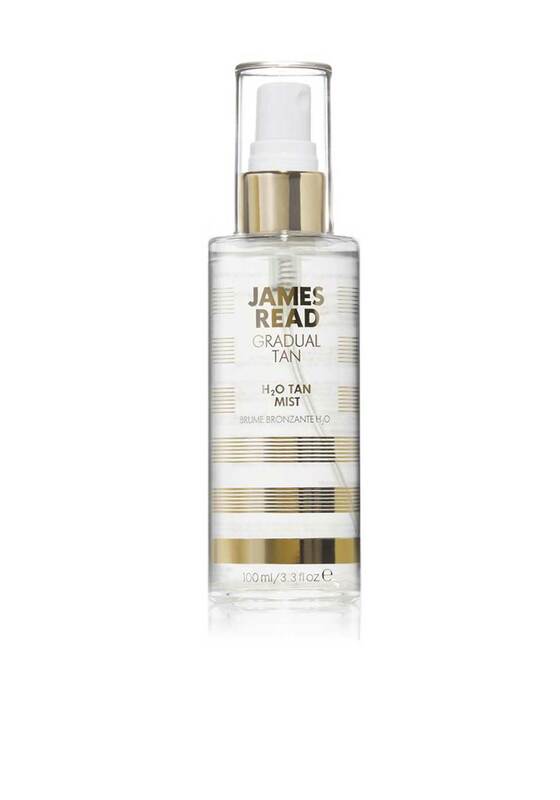 The lightweight Gradual Tan H2O Tan Mist from James Read is infused with pure rose water offering the ultimate gradual tanning experience. Each application gradually builds a deeper tan. The easy to apply mist has a colourless stain free formula and is an ideal make-up primer and setter.